For my oldest daughter’s thirteenth birthday, she requested a sleepover party with five of her friends. Age thirteen is tricky, since they are too old for traditional party themes and activities, but not old enough for the type of party they think they are old enough for…. lol. In this blog post, I’m going to share some ideas I came up with for her party. We did the standard party dinner of pizza, chips and pop, followed by signing Happy Birthday. We didn’t do a traditional cake, but opted for cupcakes instead. My recent discovery of flavour packets for icing has me in a cupcake making frenzy. For my daughter’s party, I made two flavours. They are cotton candy, with a tuft of actual blue cotton candy on top, and orange cream, with an orange shaped gummy treat on top. For some reason, the girls LOVED the cotton candy cupcakes, and not a single one chose the orange cream ones. Shrug… oh well; more for me. I did have enough cupcakes left over to send each guest home with one, along with one for their younger sibling too (if they had one). After all, we don’t want the little ones to feel left out. After the (cotton candy) cupcakes were finished, it was time for a movie. The girls chose one of the Hunger Games movies to watch. I’m not sure which one, but I’m pretty sure they didn’t care as long as Josh Hutcherson was in it. lol. Check out those dreamy eyes…… Wait…. 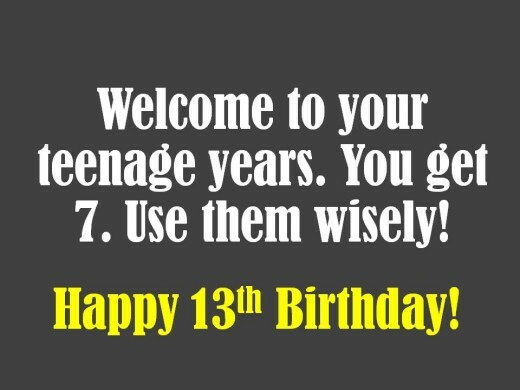 I’m not thirteen…… oh well. Moving on…. I set up a movie snack bar on our dining room buffet. Each girl was given a popcorn bag that they could fill up to make their own customized party mix. Some added candy to their popcorn, and some separated out their salty and sweet treats, coming back several times for refills. Here’s a couple shots of the sweet section of the snack bar. When it was all said and done, the party was a success. The girls eventually quieted down (after a dance party was held in my office :/), and went to sleep in the wee hours of the morning. When they finally did wake up to have breakfast the following morning, they had chocolate chip pancakes and fruit salad with a dollop of homemade vanilla cream on top. If you enjoyed this post, please share. 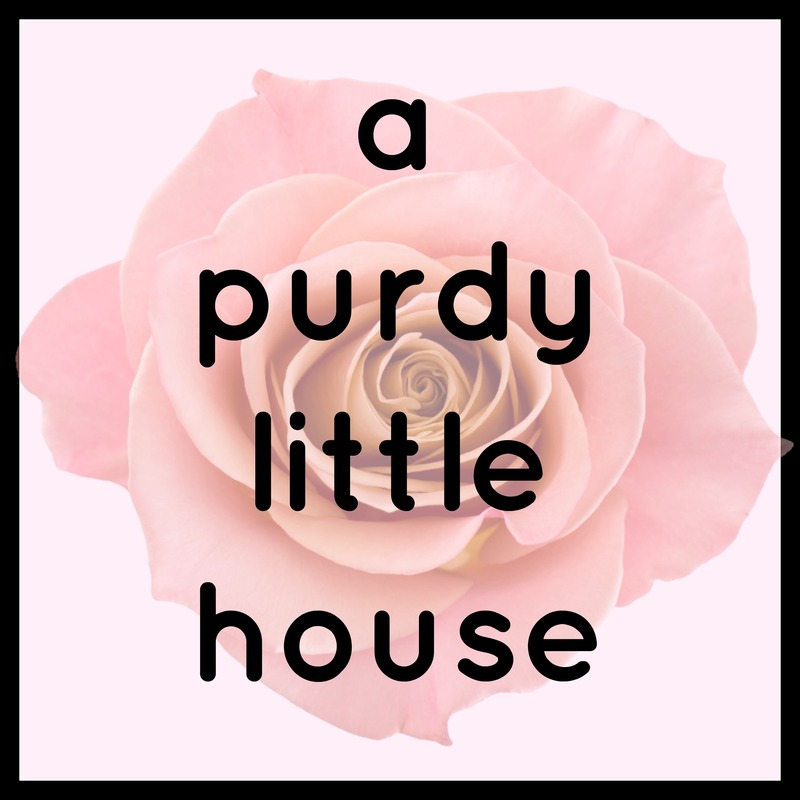 You can follow my blog by Liking my Facebook page, following me on Twitter @suepurdyblogger, or by subscribing to my email list. If you subscribe, you’ll receive an email notification every Wednesday, Saturday and Sunday when the newest post has been published.